The adidas Sleek collection has already become a firm favourite for some of us at The Sole Womens. From the translucent midsoles of the adidas Sleek Pink Red, to the neon Volt and velcro strap detailing of the adidas Sleek S Volt, there is a lot to shout about in this collection. 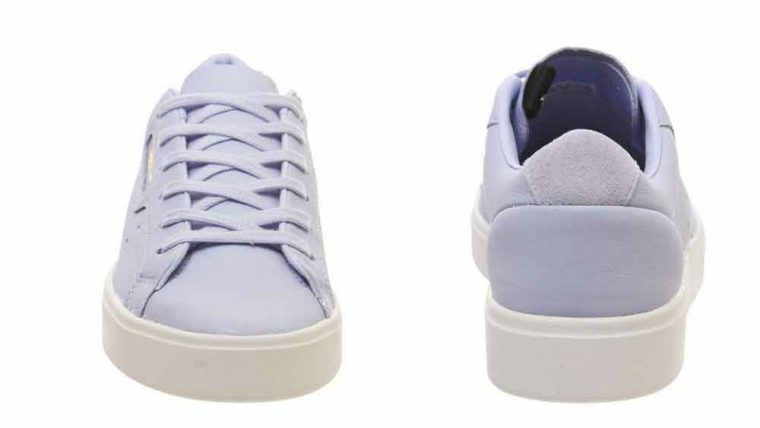 Keeping minimalism in tow and feminine colours front of mind, adidas has added a Sleek in Periwinkle to the collection, and we adore it! It’s keeping the same chic, crisp, minimal vibe, with an all-over purple leather upper and matching berry-toned laces. We’re definitely going to be adding these to our SS19 rotation. We’ll be styling these sneakers with a baby pink matching co-ord – we’re thinking an oversized blazer and tailored trousers for a put together, matchy matchy look. 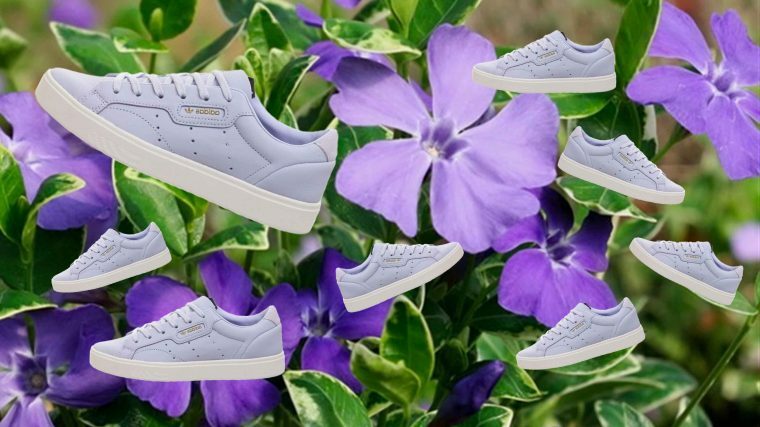 Will you be copping the adidas Sleek Periwinkle to your collection? Or do some of the other silhouettes from the collection suit your style a little more? We’d love to hear which ones you cop and see how you style them – tag @thesolewomens on IG to show off your Sleek Style. 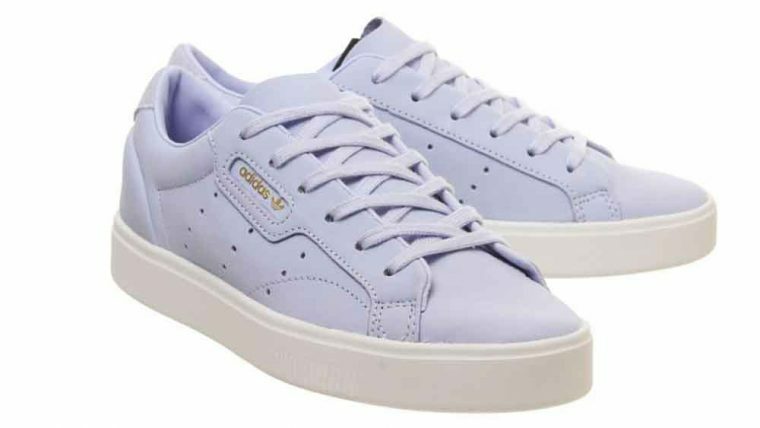 The adidas Sleek Periwinkle is available to buy now at Offspring for only £70 in a full range of women’s sizes. That’s a steal in our books – but hurry, e think these are going to be super popular in spring/summer run up, so cop ’em while you can! In the mean time, keep it locked to The Sole Womens for more updates on breaking sneaker news, style guides, and trainer releases!